A new study has found that the brains of people with Alzheimer’s disease had twice the level of herpes virus than those without. This helps resurrect an old theory that Alzheimer’s could be caused by one or many viruses accumulating in the brain. Alzheimer’s remains a mystery, but researchers are confident the new study opens up avenues for finding the cause. Nobody really knows what causes Alzheimer’s disease. But with someone in the world developing dementia every three seconds,according to Alzheimer’s Disease International, there’s a lot of research going on to try and figure it out. A new study from the Icahn School of Medicine at Mount Sinai,published in the journal Neuron, has reignited a controversial theory about what causes the neurodegenerative disease by studying the brains of people from three different brain banks. The researchers found that the 622 brains from people who had signs of Alzheimer’s had twice the level of herpes virus present than the 322 from people who did not. “The title of the talk that I usually give is, ‘I Went Looking for Drug Targets and All I Found Were These Lousy Viruses,'”said geneticist Joel Dudley, one of the authors of the study. The theory that viruses could contribute to the development of dementia arose in the 1950s. It was hypothesised that Alzheimer’s was a “slow virus disease,” where one or several viruses steadily degraded the neurological processes in the brain after decades of lying dormant. In more recent years, dementia researchers have leaned towards the amyloid hypothesis – where sticky plaques made from amyloid proteins accumulate outside nerve cells, or neurons, in the brain, potentially killing or blocking them. But a study in 2014, published in the journal Alzheimer’s Research & Therapy, found that this theory might have been wrong all along. The paper examined over a decade of clinical trials of drugs that targeted amyloid plaques, and found them to have a failure rate of 99.6%. Since then, the old viral hypothesis has had a new lease of life. And the new research did find human herpes virus DNA and RNA were both more abundant in the brains of people with Alzheimer’s disease. The two strains they found most strongly associated with the disease were HHV-6A and HHV-7, which were not as prevalent in the brains of people with different neurodegenerative disorders. Also, the researchers were able to show how viral and human genes interacted, and that genes associated with increased Alzheimer’s risk were impacted by the viral DNA. 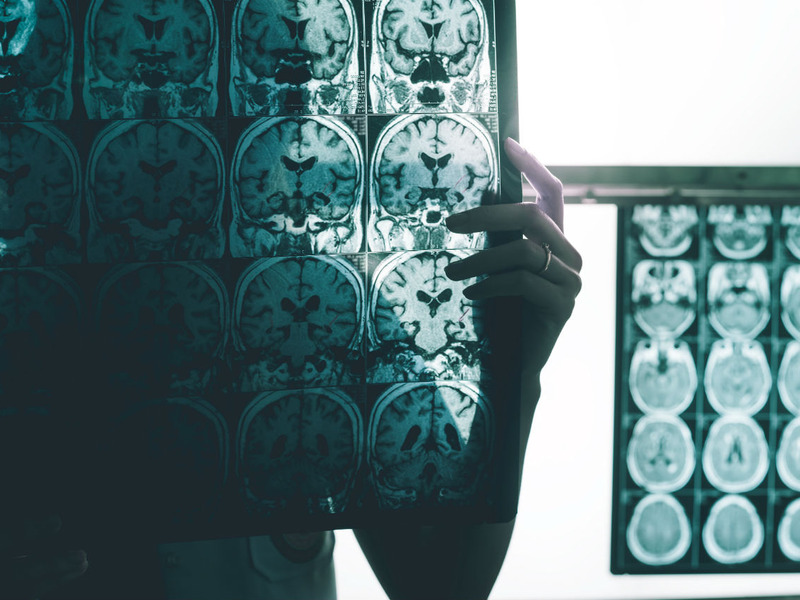 While the findings help potentially open the door for new therapies, nothing has fundamentally changed about how to treat Alzheimer’s for now, said another of the authors Sam Gandy. Also, HHV-6A and HHV-7 are extremely common viruses, often not having any symptoms. In fact, in North America, approximately 90% of children have at least one of the strains in their blood in their early lives. There’s likely to be a lot of different and complicated mechanisms at play in developing Alzheimer’s, which is why it has been such a challenging disease for scientists to understand. But the authors of the new study are hopeful that resurrecting the viral hypothesis can help them explore new avenues.